We’re giving away a book a week for seven weeks! Enter below. 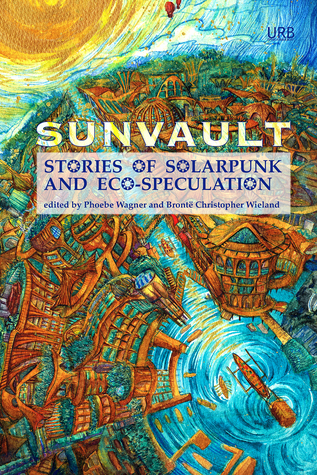 With my head down working on the Sunvault release, I missed it at the time, but Bill Kieffer posted an interview with me at Underground Book Reviews back in May!